On December 7, 2017, Dr. Guang Fan and Dr. Rosa Villanueva, senior CAP reviewers, visited the AccuraGen Clinical Laboratory for a one-day on-site review. CAP on-site evaluation includes laboratory evaluation and document evaluation. Through in-depth laboratory field inspection, on-site questions, personnel interaction, access to documents and records, experts have conducted a rigorous review of the whole process of the laboratory from sample receipt to report issuance, and have checked the quality of the AccuraGen Clinical Laboratory. They have given a high degree of recognition to quality system construction and operation, process control, testing capabilities and service standards. At present, only 7700 laboratories have obtained CAP certificates in the world. There are less than 60 laboratories in China and less than 10 NGS laboratories in China have obtained the laurel. It is even more precious for AccuraGen to pass the accreditation for tests based on both ctDNA and FFPE. In addition, AccuraGen Clinical Laboratory has successfully passed four Next Generation Sequence Solid Tumor (NGSST) PT tests of CAP in 2017, and obtained full marks in NGSST-B PT tests. These efforts aimed to ensure consistent and reliable clinical result generated from AccuraGen Clinical Laboratory. AccuraGen has always been committed to building a world-class technology platform, and a strong scientific research team works for its unremitting efforts. 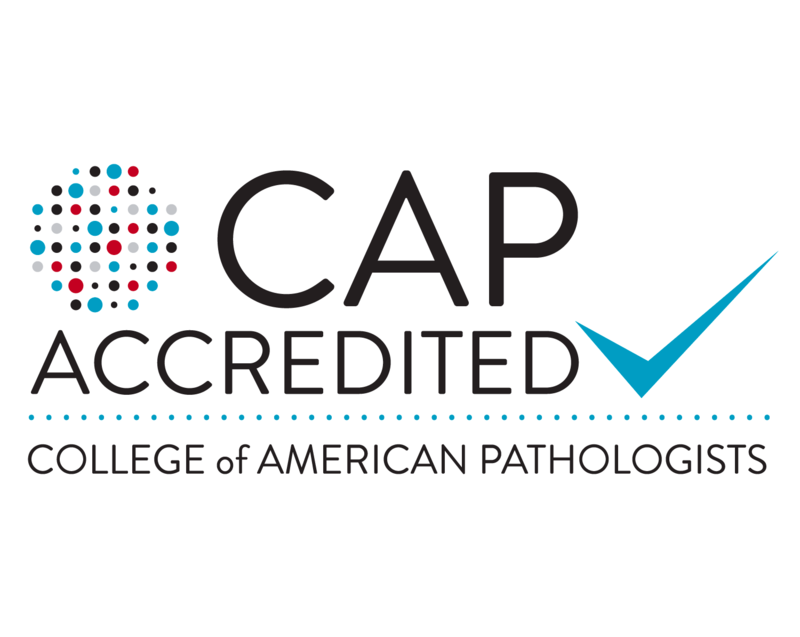 Established in 1961, the College of American Pathologists (CAP) is internationally recognized as the most credible and oldest clinical laboratory accreditation body. Its laboratory quality accreditation program is regarded by the U.S. government as equivalent to government program, or even more stringent. CAP accreditation is an international standard for the quality system of medical laboratories, which has made detailed checklists all aspects of clinical laboratory disciplines to ensure that laboratories meet the quality standards through strict requirements. CAP certification is recognized as the"gold standard" in the industry. CAP-certified clinical laboratories mean that their laboratory testing level has reached the world's top level and has been recognized by relevant international agencies (including FDA).